But it was a white out crossfade. It could easily have meant to represent some form of pregenerative glow. 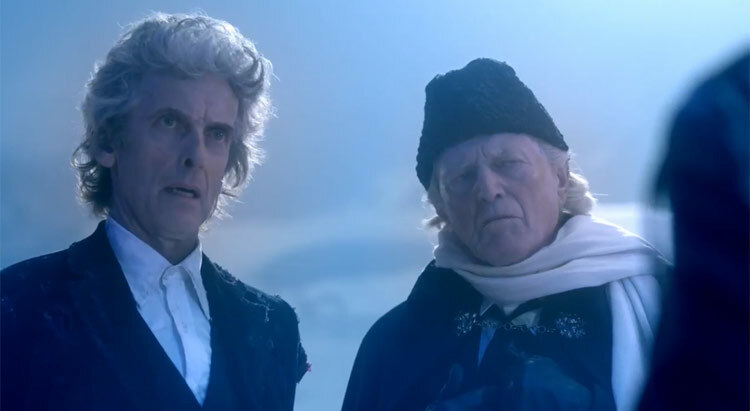 It was the same you might say with the crossover from peter davison to colin baker. I,m not suggesting its always a good thing to keep amending the shows mythology, but that doesn,t mean each regeneration has to be the same. The weakest example was the crossfade from jon to tom. 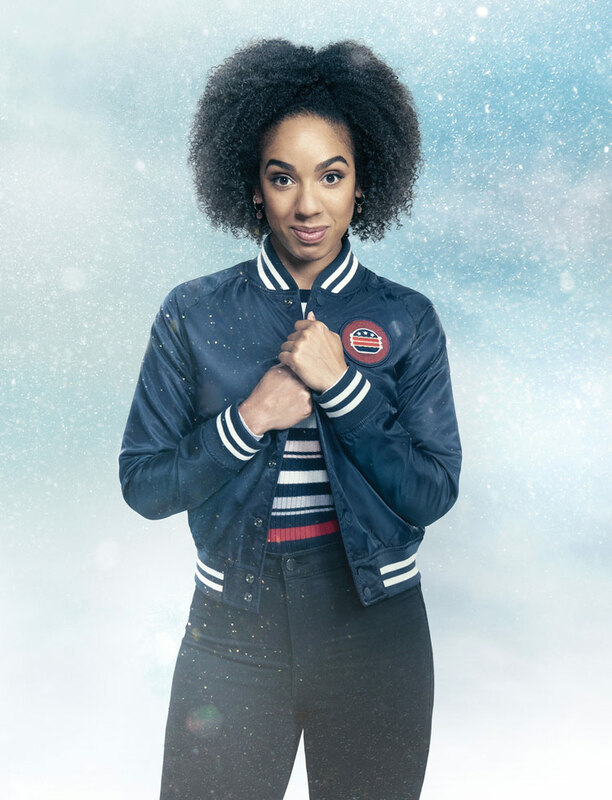 Ideally it would be better if they tried something different Occasionally but it seems the firework display is very much part of the current form of regeneration and can it seems be incorporated into a new version of the classic series. 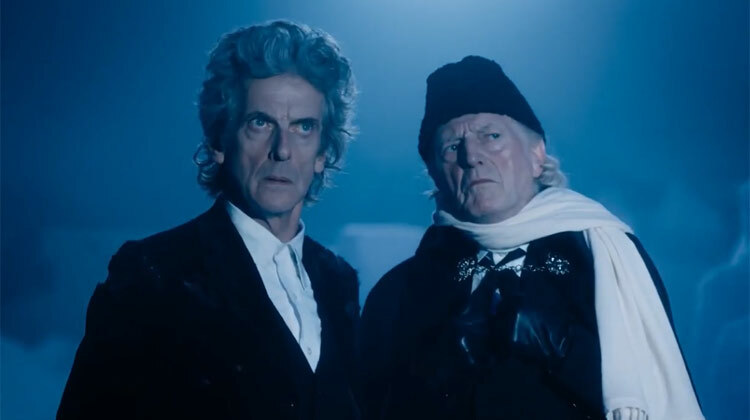 Love David Bradley, brilliant as Walder Frey in Game of Thrones, looking forward to this episode. The Brigader was not quite that Old, the Captain above looks somewhere between 30&40, that would make the Brigader about 80 when he 1st appeared, so maybe his Father? Hitler did serve in the German Army during WW1 but at that time had a full lip Moustache, didn’t cut it down until the mid 1920s, so would be historicaly inaccurate. 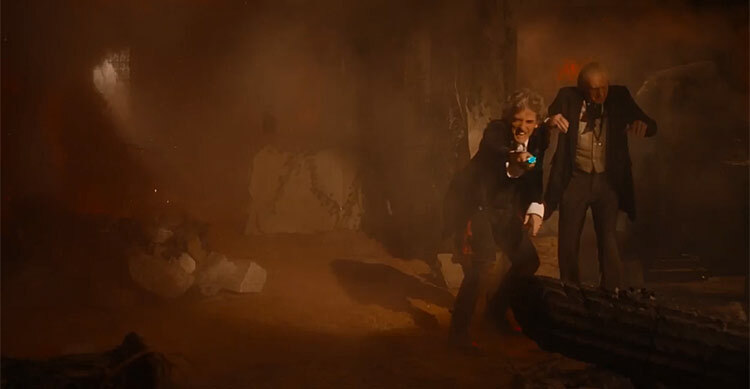 The fourth doctors sonic does appear in the first episode of Series ten,so maybe twelve gives it to him. 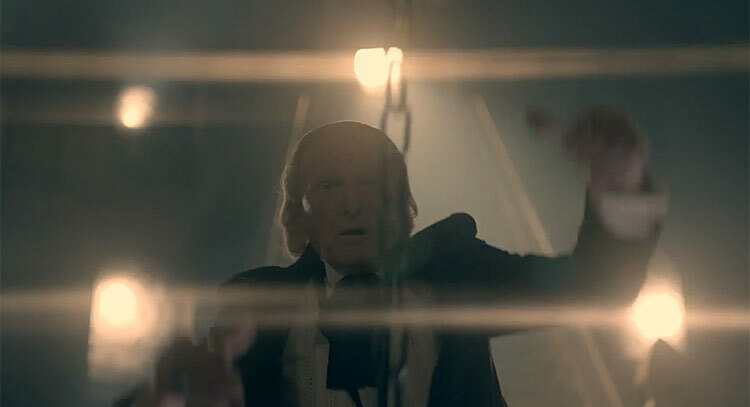 Why is the 1st Doctors hand glowing? 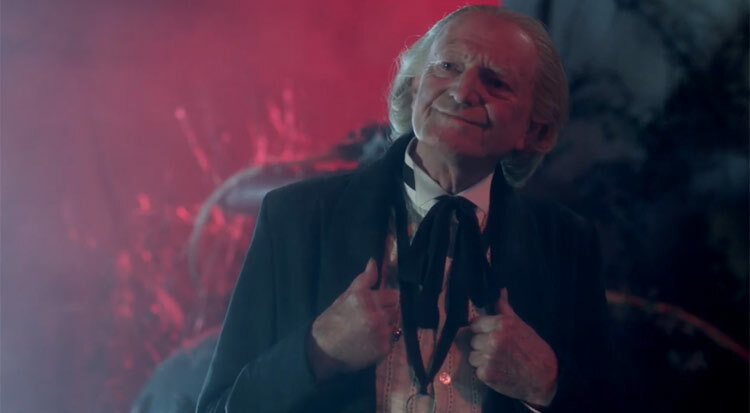 The Doctor didn’t start doing his firework hands until his 9th incarnation! This is Moffat clearly not happy enough with rewriting his own mythology, he now wishes to rewrite classic series mythology. It has that stereotypical look of an officer from the 1st world war. I was thinking more captain darling from blackadder meets the guy who assassinated franz ferdinand. 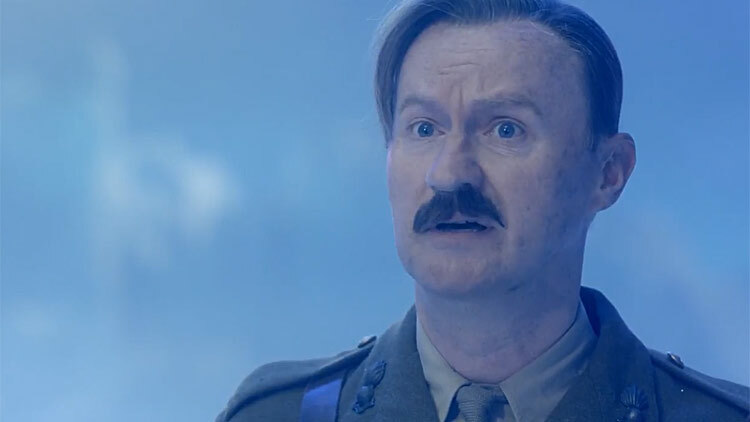 That’s my theory.The great/grandfather/uncle of good old Brigadier Lethbridge-Stewart? I actually hope we don’t find out until Christmas. I think they will be against a situation rather than a villain ie. The fact time has stopped and the doctors must start it again. I’d say the original mondasian cybermen might make a cameo, but I dont think they’ll be the main obstacle. Once upon a time the doctor began. 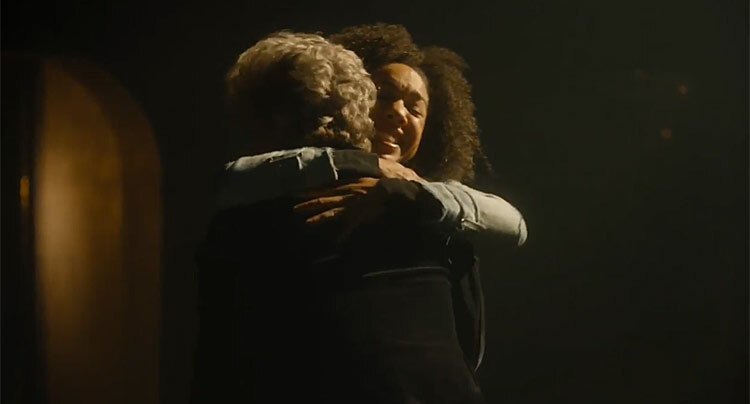 Twice upon a time the doctor died. No. 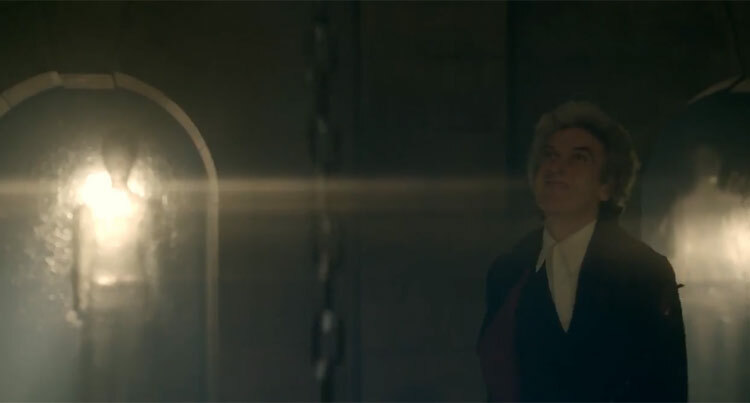 He’s playing the First Doctor. Originally played by William Hartnell. From news stories, Mark is playing a character called, simply… the Captain. 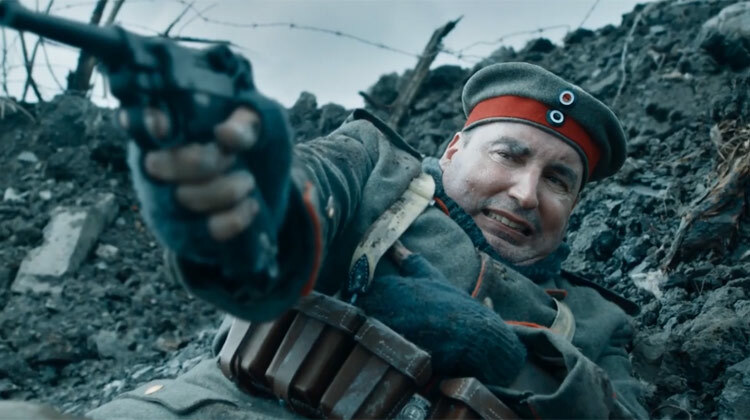 Could he be the Brigadier as a soldier in the First World War? I can’t wait to see him in action! It looks okay, but who or what are the enemies? 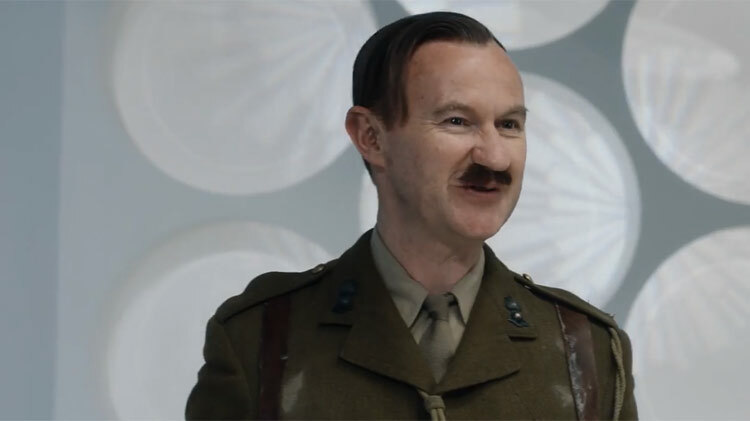 According to sources Gatiss character is called The Captain. Yeah, I now doubt it. I reckon it will be the Brig, a relative of the Brig or a version of the Master in disguise. 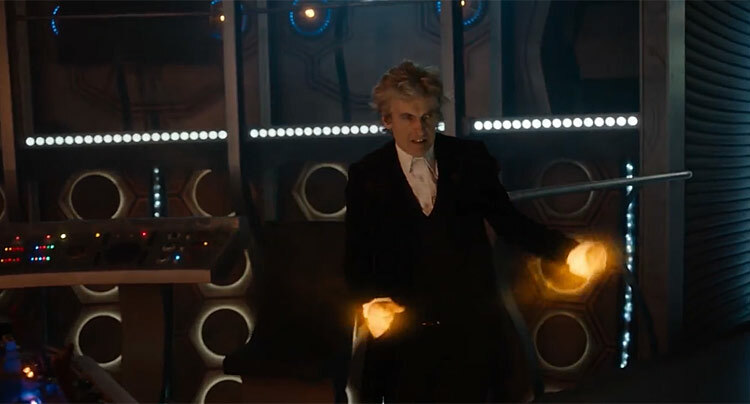 Lovely to see the original tardis again..but is Bradley not the new Master…Leather gloves!? 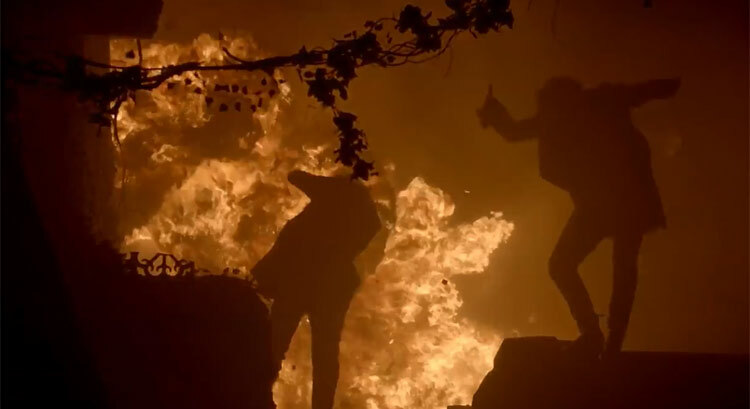 Brilliant trailer…but it’s still another 5 months until we actually see the episode! 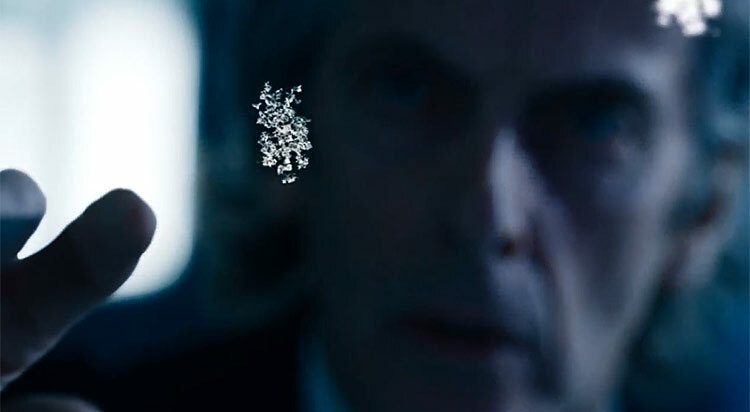 By missing scene, one that wasn,t shown on original transmission that fans won,t have seen if they had watched the tenth planet in its entrity. Great trailer! 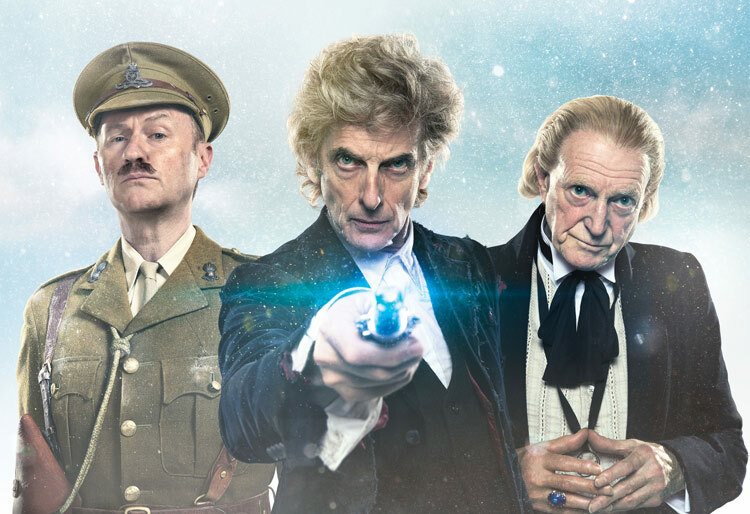 ‘Twice Upon A Time’ Looks very promising. 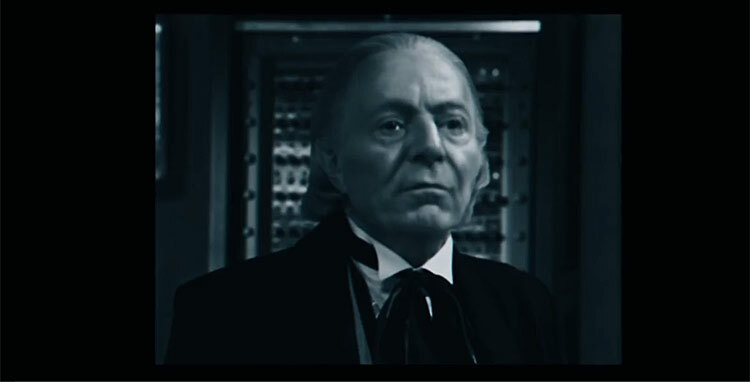 Loved the opening sequence, with Hartnell morphing into Bradley. 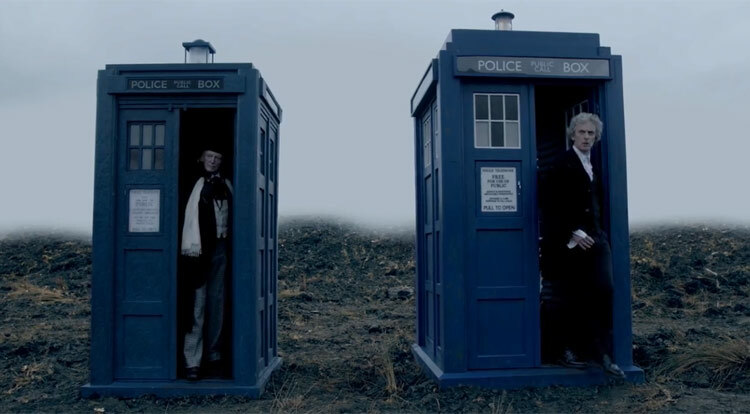 Great to see Pearle Mackie again, and good to see the Police Box design is the right one for each Doctor’s era. I just hope it lives up to all the hype. But being a Moffat script, it will no doubt be convoluted and leave you short changed. 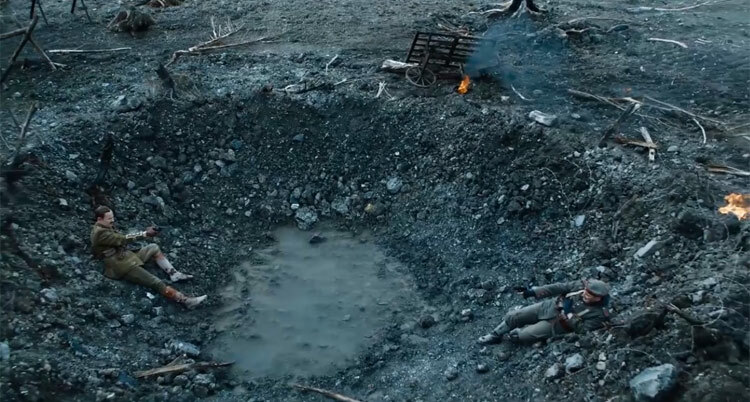 i think its some sort of projection as claras returning and this will be a trap.